Direct Track towards an American LL.M. This track is for students aspiring to earn an American LL.M. degree and who seek ways to reduce the costs and time they will have to spend in comparison to other Academic Institutions in the U.S.
CLB's third-year students can continue and graduate with an American LL.M. in one of the Law Schools CLB has agreement with. 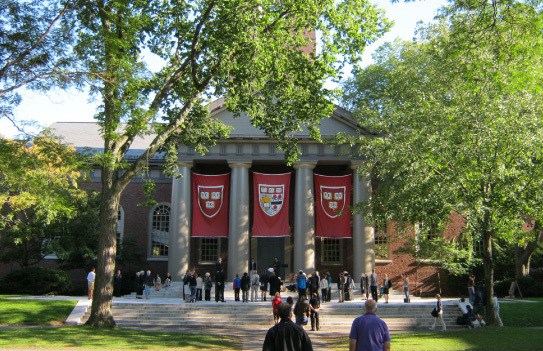 CLB offers a unique opportunity for outstanding students active in the field of human rights: to specialize in the clinic for refugees of Harvard Law School, one of the most important law faculties in the world. Duration of the internship for six weeks during the summer and will include: tasks of legal research and writing, assistance in providing legal representation, trend analysis refugee law, training materials and connection teaching in the field of refugee law, writing papers, and more. The prestigious Lindenpartners Law Firm in Berlin opens its doors to law students at CLB for an internship. 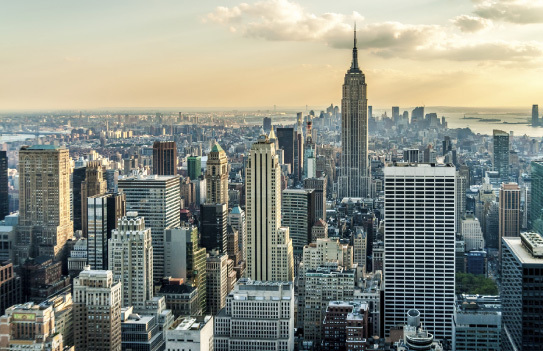 Lindenpartners specializes in commercial law with offices in North America, Asia and Scandinavia, and is suitable for students who have completed their second year of law, and are proficient with the English language. Duration of the internship is 10 days. CLB offers an exchange program with leading universities in China and India, where students can study for a full semester or join specialized summer programs and professional tours. 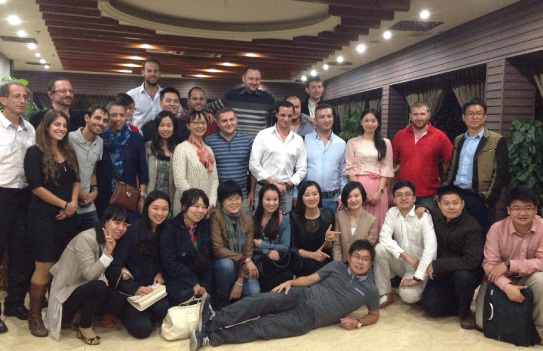 As part of the tours, the students visit the world's leading brand factories, meet with executives and senior executives of global companies, receive fascinating lectures from academics and are exposed to multi-national business cultures. This is the 11th year that CLB holds a multi-national summer course in cooperation with students from Denmark and Spain in Oxford, England. The week-long course deals with Intellectual . Property with a focus on "Copyright in the Computer Age". 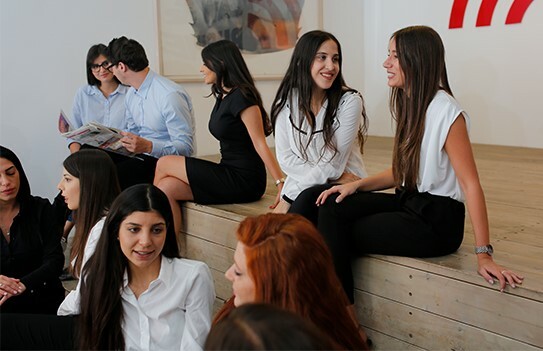 Students taking part in the internship participate in guided discussions and written exercises, and deal with topics such as the development of open source software, web architecture, moral rights, globalization of culture and commercialization, trademarks, competition laws and more. 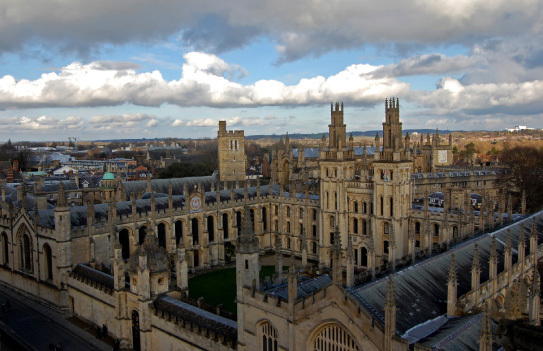 During the course, the students live at St. John's College, one of the oldest colleges at Oxford University and also known as one of its special historical sites. This is the world's dispute resolution competition about business mediation. Members of the team will develop and improve professional writing and verbal skills, alongside an outstanding social experience, in which they will meet with future colleagues and representatives of leading European law firms. 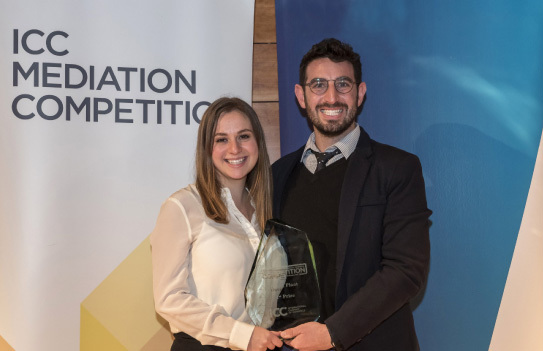 Last year, graduates of the course represented CLB at the ICC International Mediation Competition and won first place! 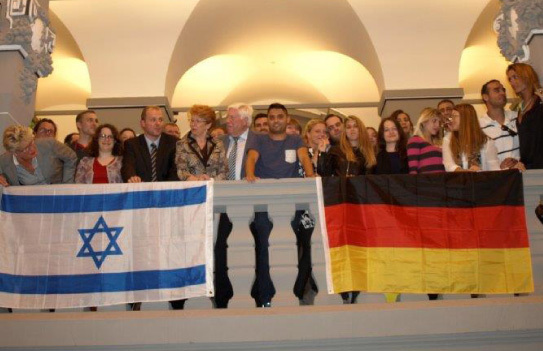 This was the first time that CLB took part in the competition, which has been taking place for the past 13 years, and the first time a group from Israel has won it. The Arbitration Tribunal of the International Chamber of Commerce (ICC) is considered the world's leading institution for the settlement of international commercial disputes. The Court, located in Paris, was founded in 1923. Since its establishment, the Tribunal has dealt with more than 20,000 disputes, involving parties and arbitrators from over 200 countries and territories. These conflicts sometimes have dramatic economic implications, involving large Israeli companies. 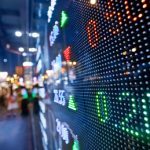 For example, the court dealt, inter alia, with the dispute between one of the leading communications companies in Israel and Telecom Italia, in the amount of more than 100 million euros. The Willem C. Vis International Commercial Arbitration Competition is considered the largest and most prestigious commercial competition in the world, where 300 teams take part in it each year. Among the distinguished universities participating in the competition are: Harvard, Yale, Sorbon and many other institutions. This competition began in 1994, and since then 19 annual competitions have been held. The competition is a simulation of an imaginary commercial dispute between two companies from different countries before the International Arbitration Tribunal. 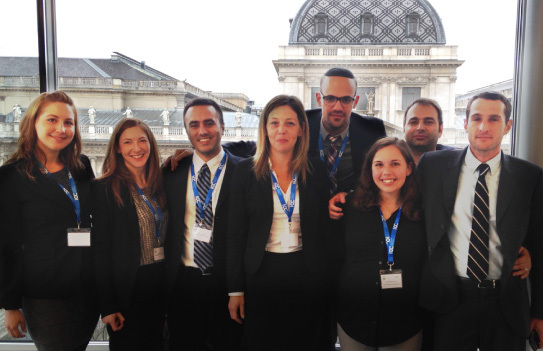 This competition takes place in the University of Vienna Law School and is held in English. The Academic Center for Law and Business and the University of Kassel in Germany hold a joint exchange program and a joint course in which the students study jointly an academic program in international commercial law. 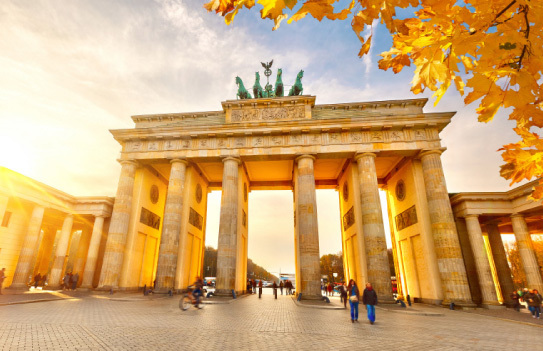 The program lasts two weeks and incorporates encounters with law firms, investors and policy makers, cultural activities and weekend trips to Berlin and Frankfurt. This course will introduce and analyze selected topics in the German Constitutional Law and jurisprudence, which influenced the jurisprudence of many younger constitutional courts and courts with constitutional adjudication inside and outside Europe, including the Israeli Supreme Court. English Concentrated courses in Israel. The College of Law and Business (CLB) offers a wide range of international programs to better equip students to the ever changing, fast paced global economy. Among its numerous programs, students may choose to participate in short-term certificate studies which focus on the soft skills needed in business administration and management. 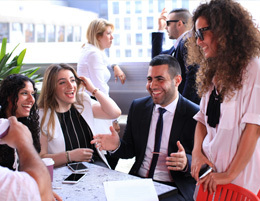 These courses cover topics such as: hospitality service, events production, negotiation and guest services, and cultural lessons about business in Israel.